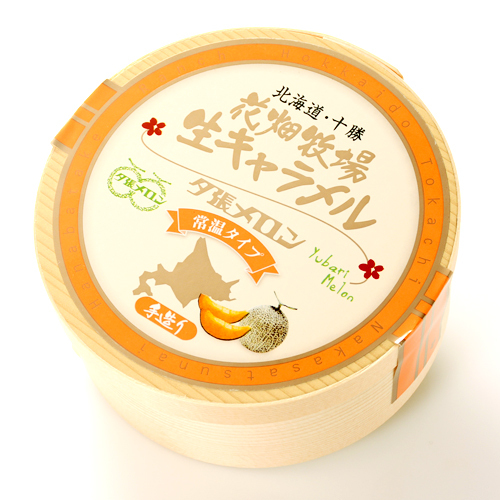 Yubari melon taste debuts in a normal temperature type of popularity! 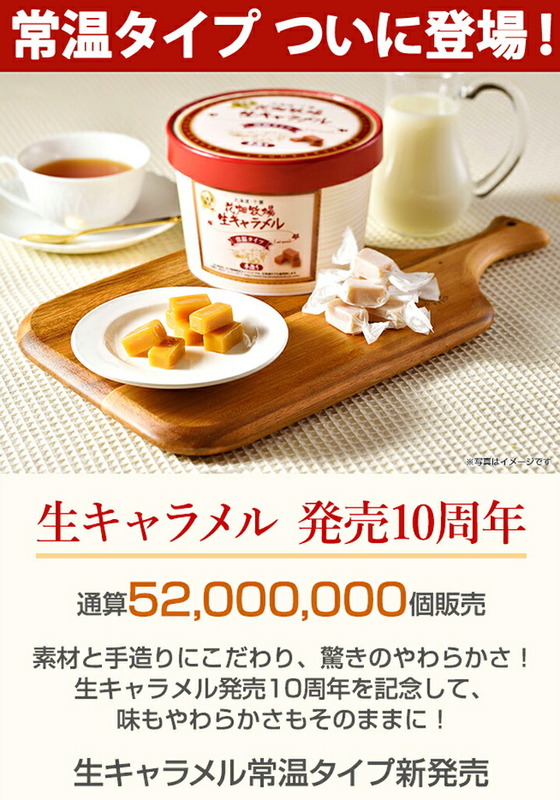 As for the normal temperature type, the taste of the straight caramel of the field of flowers ranch and the softness just! 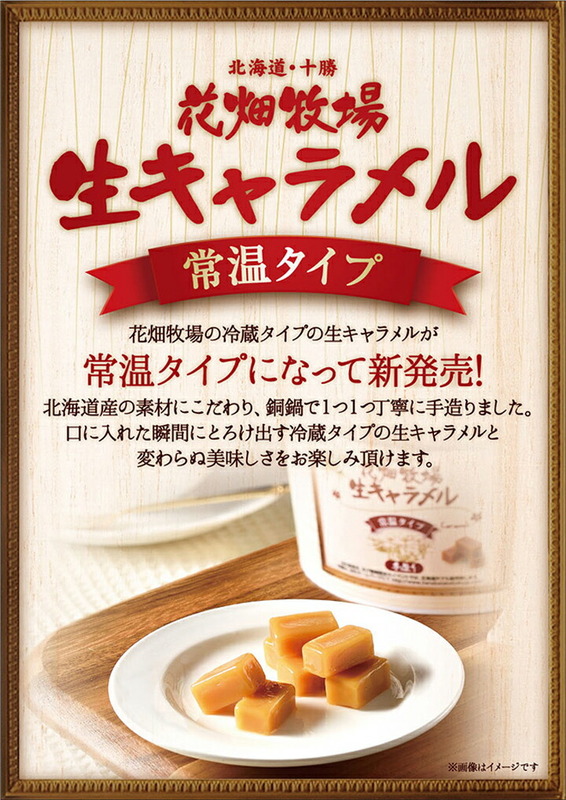 A long-awaited normal temperature type debuts in the straight caramel of the popular item field of flowers ranch! In commemoration of the straight caramel release tenth anniversary as for the taste and the softness just! 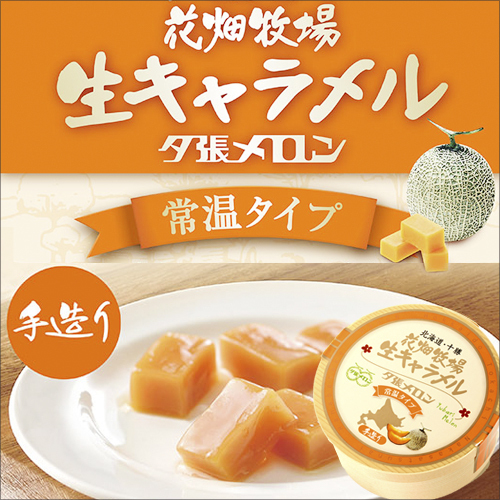 It is sold Yubari melon taste newly by a normal temperature type of popularity!